Easy Pizza Recipe. Getting The Kid Involved! 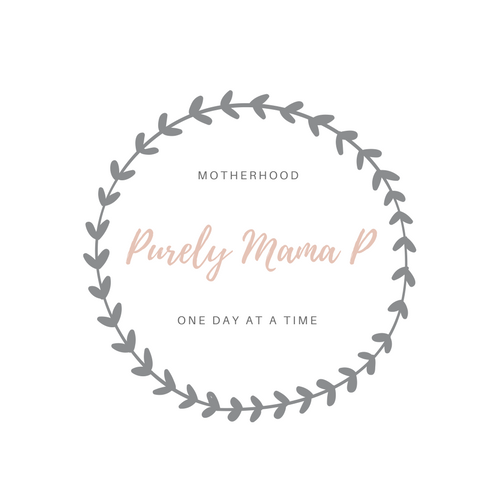 March 23, 2018 March 23, 2018 by Purely Mama P2 Comments on Easy Pizza Recipe. Getting The Kid Involved! My oldest daughter, Leilah absolutely LOVES cooking. Whether it's helping me in the kitchen, or pretending in her own kitchen with play food, she is a little chef. I love her interest in cooking and always wanting to be involved, so I try to find ways to let her help and get a little messy along the way.